The Ann Klein Advocate Awards has been held each year since 1988 to honor Ann Klein, former Commissioner of the New Jersey Department of Human Services, who was instrumental in establishing a community-based system of care for people with mental and physical disabilities. 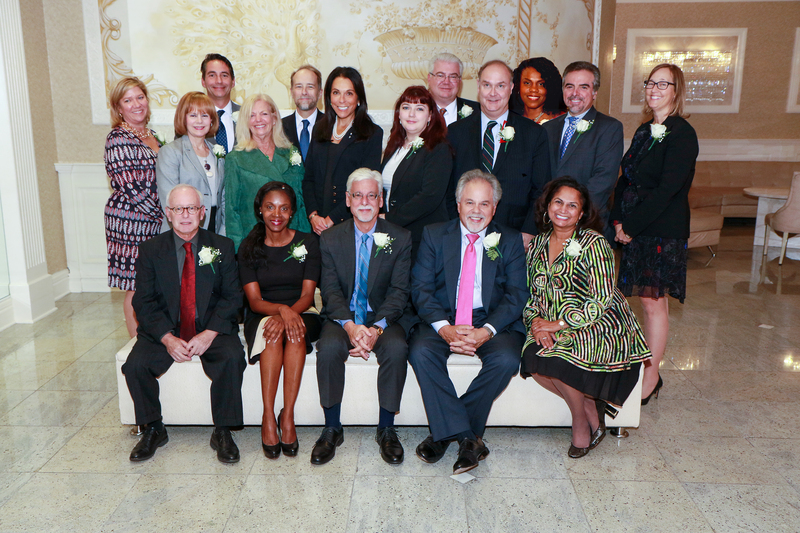 Past honorees have included legislators, scientists, advocates, corporate leaders, reporters, and entertainers. Past Masters of Ceremonies have included Governor Brendan Byrne, actress Olympia Dukakis, and former Attorney General Robert Del Tufo. Proceeds from the event are used each year to support student interns in law, social work, and public policy, and for the general support of CHLP services and programs. Former Medical Director, SERV Behavioral Health Systems, Inc.